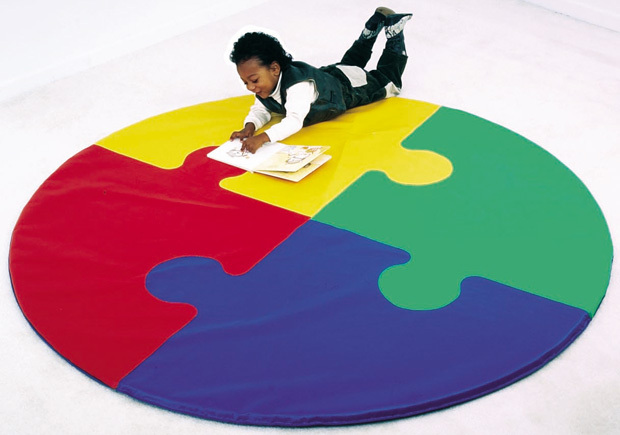 * Our activity and crawly mats are different sizes and shapes. * Mats easily wipe clean and are great for school-age activities, shielding from non-hygienic surfaces, or serving as a gentle, soft place for just play! * Dimensions: 72" x 72" x 1"
51" x 36" x 5"